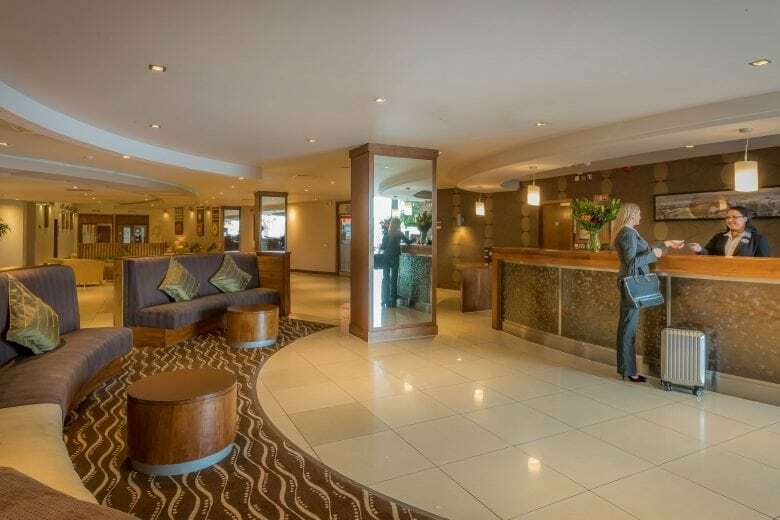 Maldron Hotel Tallaght is the perfect hotel near Dublin – a base for business or leisure visits to Ireland’s capital city – with close proximity to the M50, LUAS Red Line and Dublin city centre. 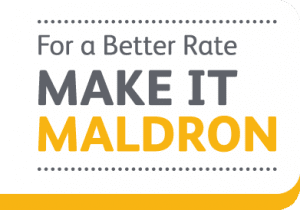 Hurry and book to receive your 15% discount at Maldron Hotel Tallaght. 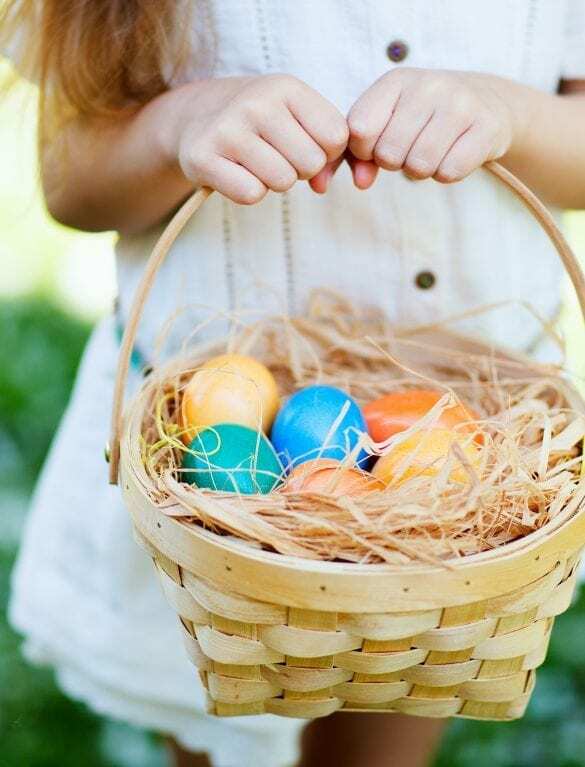 Easter Escape 15% off bed & breakfast in Maldron Hotel Tallaght. 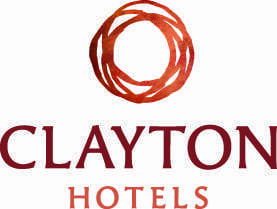 Need a hotel near Dublin? 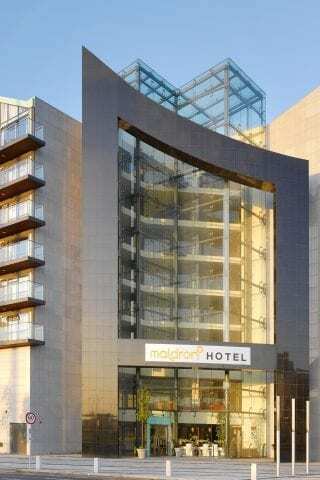 Welcome to Maldron Hotel Tallaght. 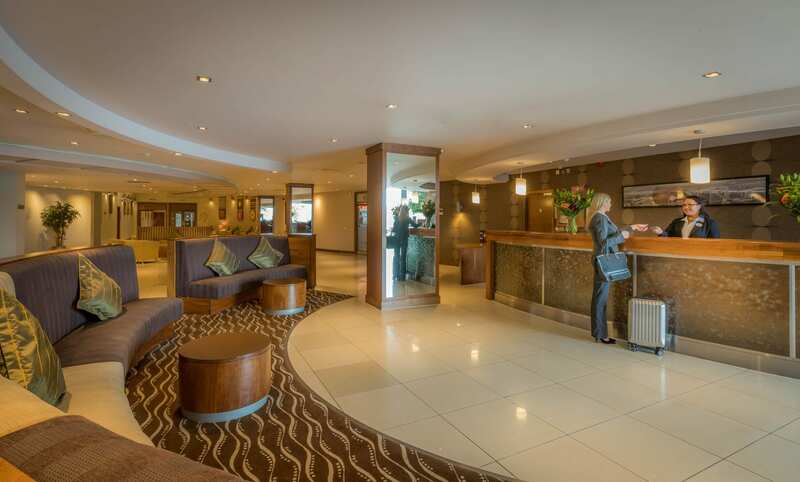 If you’re looking for a hotel near Dublin, we are a modern and stylish hotel in the heart of South Dublin. 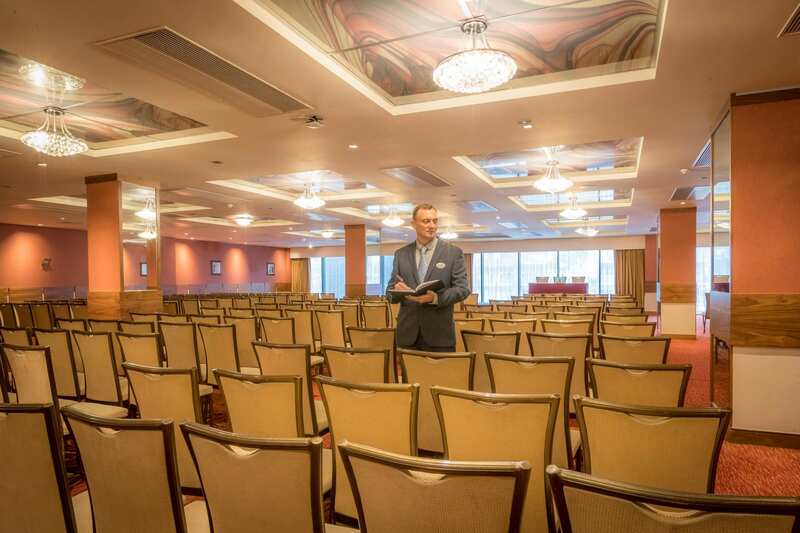 Maldron Hotel Tallaght can facilitate all types of gatherings & occasions, including business meetings, conferences, family functions and weddings for up to 300 guests. 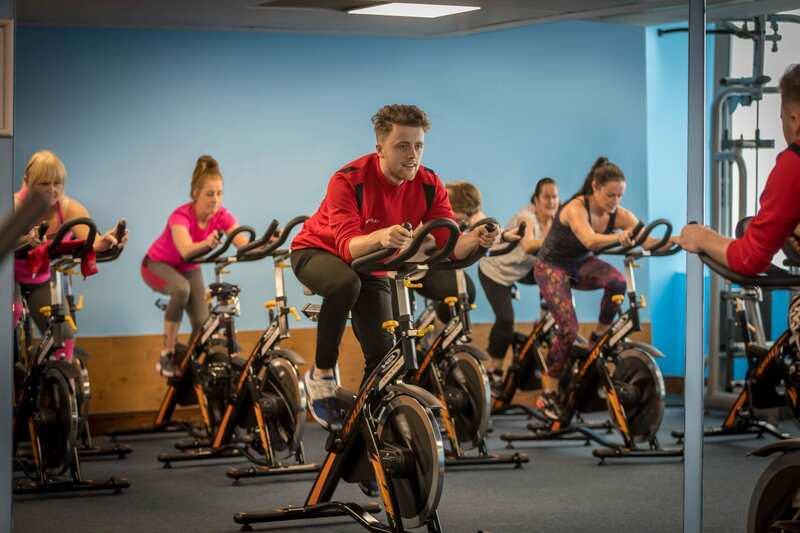 We have state of the art conference & meeting facilities, and with our close proximity to the LUAS Red Line, M50 & Dublin city centre we are a popular choice among event organisers. Grain & Grill restaurant is a favourite spot among both guests of the hotel and locals, corporate & leisure patrons. 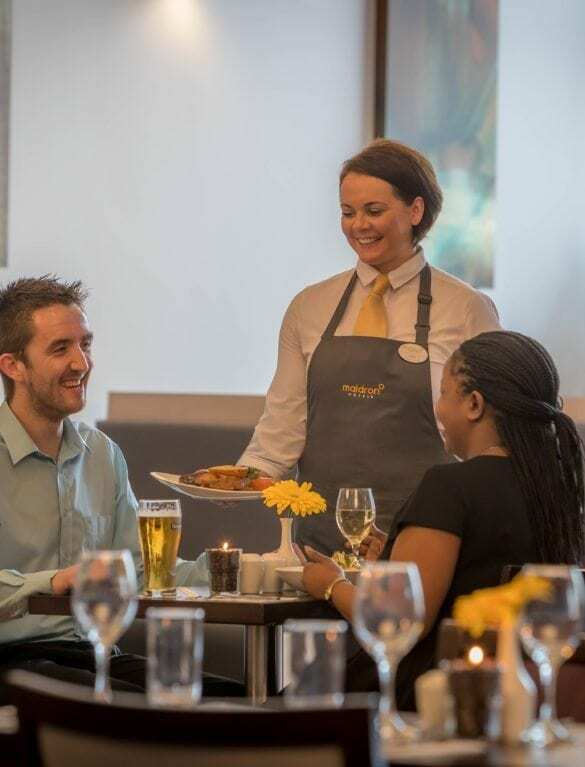 Our strong reputation and dedication to all our guests has made us one of the most well-known hotels in Dublin. 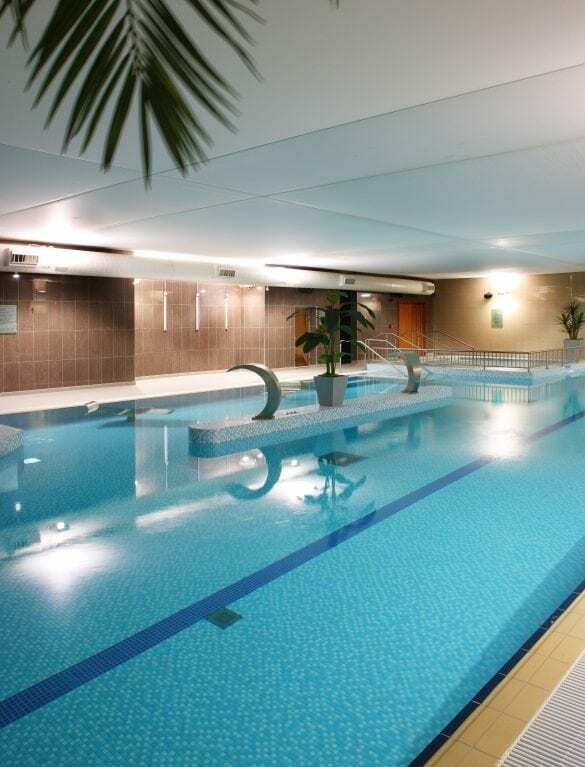 The hotel is just 3 minutes from the LUAS red line light rail which takes about 30 minutes to get into the city centre. 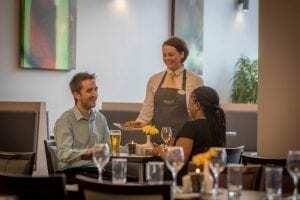 The hotel is 30km from Dublin airport, 14km from Dublin city centre, is in close proximity to many business parks such as Citywest Business Campus, and within easy access of the M50 motorway. Free on-site parking is available for the duration of your stay. Enjoy a dish from our extensive menu at the grain & grill restaurant, all prepared with fresh, local ingredients and menus that change to reflect the season. 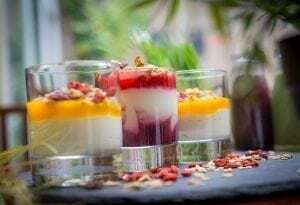 Served from 7.00am each morning enjoy a wide choice of breakfast items. Whether you are in the mood for a full Irish or looking for something healthier we have something to suits all tastes. 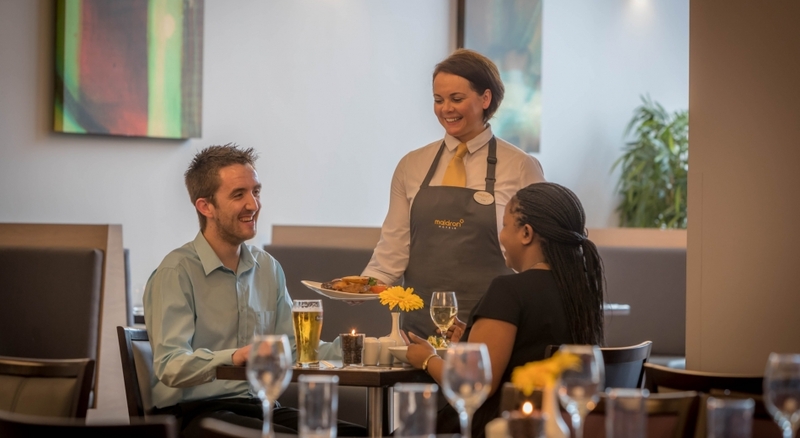 Enjoy lunch with friends or family, with daily specials and freshly cooked food there is something to suit all needs. 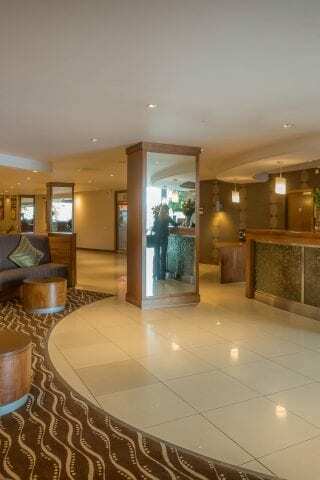 Maldron Hotel Tallaght is ideally located if you are visiting Dublin. 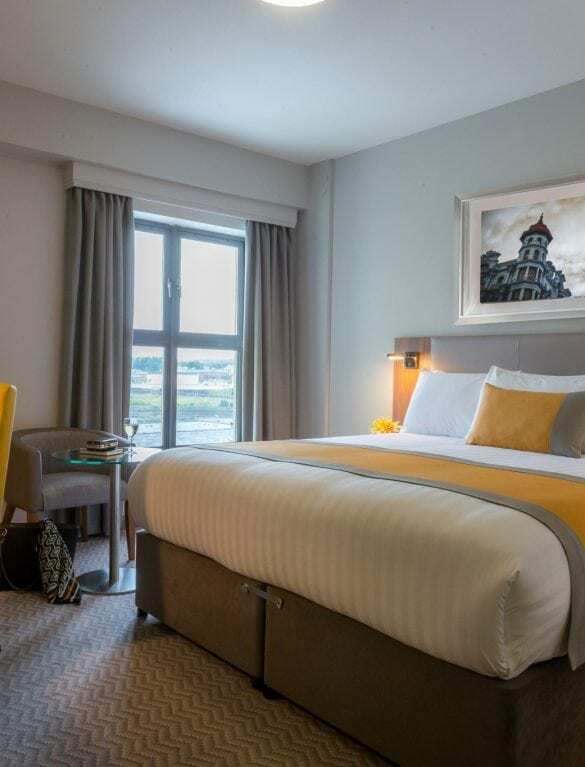 Conveniently located just off the M50 exit 11, the hotel offers great value accommodation rates if you are staying in Dublin. 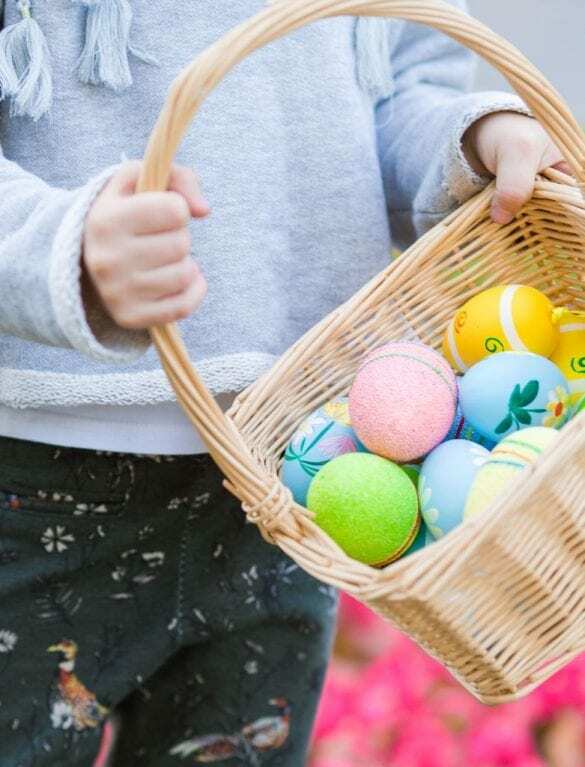 If you are visiting the city with the family or with friends there are a host of things to keep you busy. 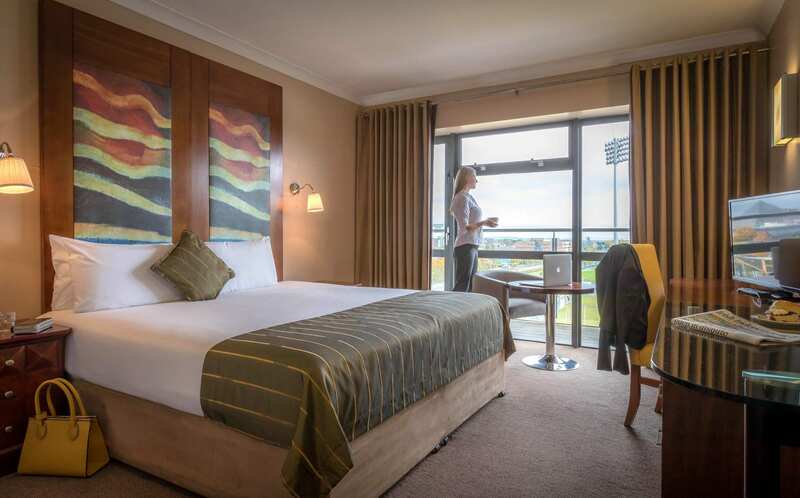 Ideally located off the M50, Maldron Hotel Tallaght, offers superb accommodation, state-of-the-art meeting facilities, great dining options and complimentary leisure facilities for all guests. 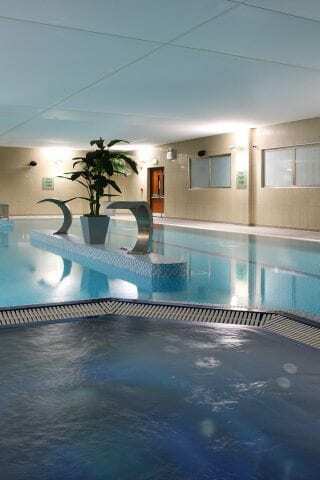 So whether you are looking for a relaxing hotel break near Dublin, or visiting on a business trip, Maldron Hotel Tallaght is the perfect choice.